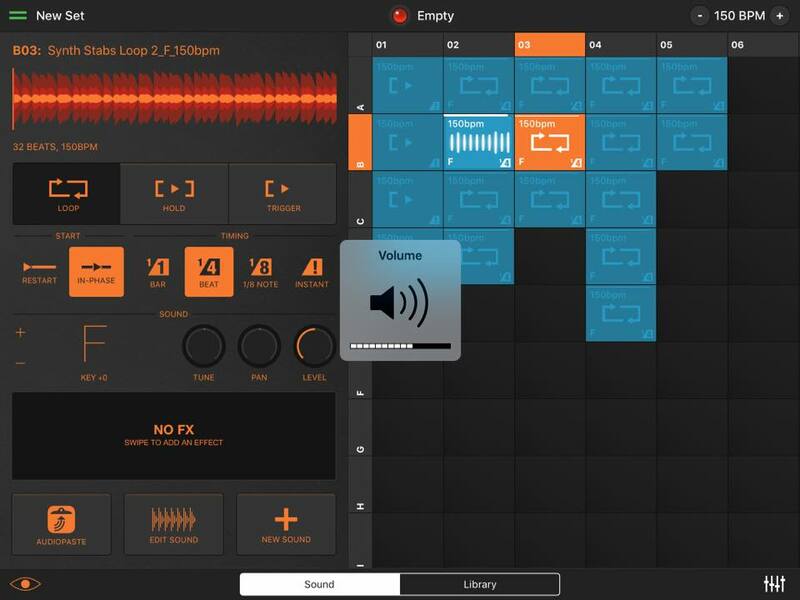 Hook is a new music performance, mashup, and DJ app for iPhone and iPad. 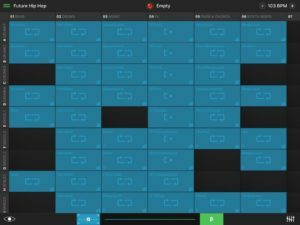 Arrange and trigger loops on a grid and create dynamic, expressive transitions with the Flux Fader — a multitouch “smart crossfader” that allows you to expressively make transitions between any combination of tracks/cells on the fly. The Flux Fader includes a two-axis control with 9 riser synths, glitch and gate effects, tempo-synced filter sweeps, an EQ, beat drop, tape stop, and filter drop. Combining all these to make transitions is the heart of playing live with Hook. Hook includes a full editor complete with auto transient slicing and waveform editing. Tight integration with AudioCopy makes it easy to drop in your own loops and sounds from other apps. Real creative power can be found in the integrated sampler — record from mic/line, other apps via inter-app audio, and grab hooks from iTunes and Spotify. 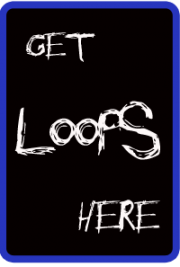 Change tempo in real time, and keep all your hooks in sync. Hook is a killer mashup tool with a full mixer, tons of tracks, integrated FX bus, per-cell fx, transpose, time stretching, tuning, timing and trigger settings, and more. Imagine the clip launching capabilities of Ableton Live in a futuristic multitouch environment.